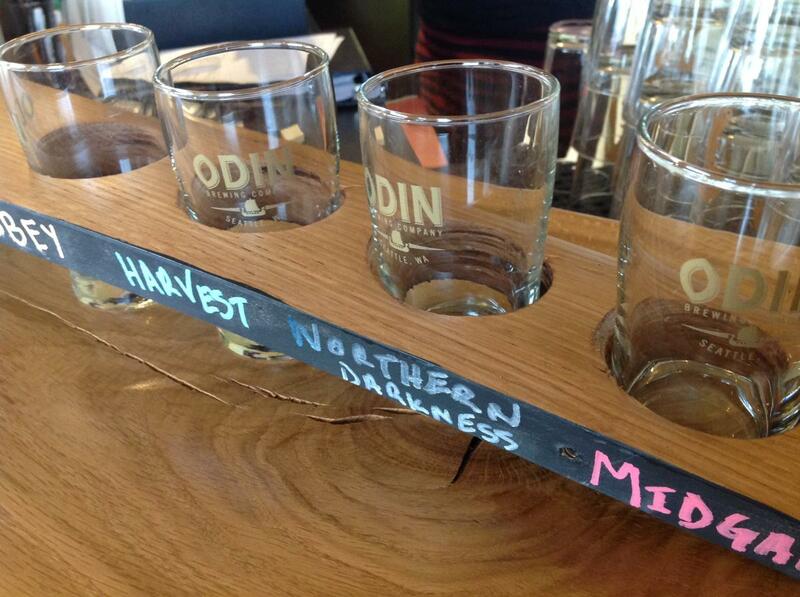 Odin Brewing Company emulates the adventurous spirit of the Vikings! Odin Brewing Company in Tukwila is a testament to their rapid expansion. Starting in 2009, they quickly grew to one of the most popular breweries in the Pacific Northwest. Their 14 beers on tap are designed with food in mind, and Odin's brews and delicious housemade barbecue make a perfect pair! Make sure to visit on Monday for trivia or Thursday-Saturday for cask beer! They offer lunch, dinner, ToGo food and beer, and weekend vegetarian food specials as well.